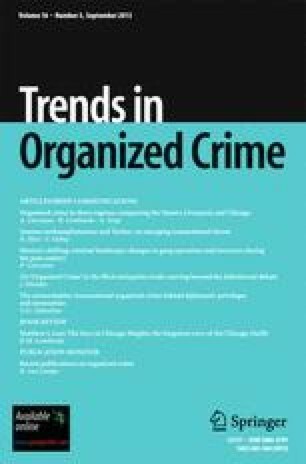 This paper examines how the trafficking issue has been defined by various stakeholders, the public and governments, and how these various definitions of the problem may have influenced current trafficking policies. Has the issue of trafficking become politicized and its definitions “stretched” by stakeholders? Have special interest groups, and sometimes governments as well, exploited the trafficking problem to support particular agendas? Are the victims of trafficking always the primary concern, or are other issues pushed forward at their expense? To address these questions, we examine the different approaches to trafficking and the data used to support the various claims and positions. The authors wish to acknowledge the support from the National Institute of Justice for the research that provides the basis for this article. The views expressed here are those of the authors and do not represent either the National Institute of Justice or the U.S. Department of Justice.